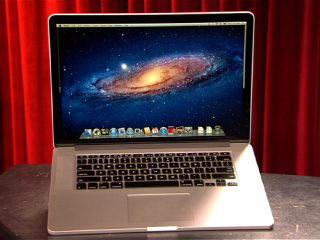 The MacBook Pro is a line of Macintosh portable computers introduced in January 2006 by Apple. And now Apple MacBook Pro is in its Third Generation. Here are the Latest Prices of MacBook Pro September 2012. You may also see Tablet PC Prices and other Laptop Prices at Saudi Pricees Blog.